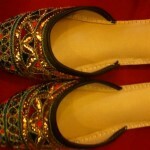 Kadam is considered to be well known and popular footwear brand in Pakistan. 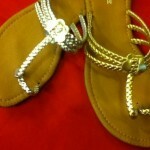 Every year, Kadam shoes showcased numerous footwear collections for women. 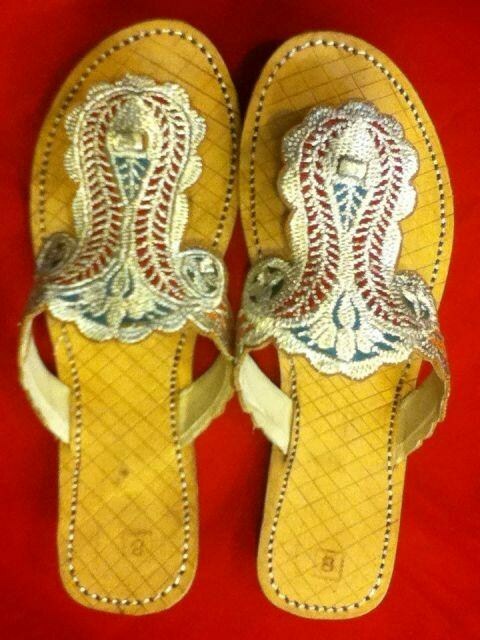 Recently, Kadam has launched latest and exclusive spring summer footwear collection 2013 for women. This footwear collection 2013 is very stylish and decent. This footwear collection 2013 has been specially designed for spring summer season. 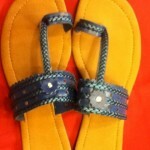 Kadam footwear collection 2013 includes wide variety of kolhapuri chappals along with modern elements. 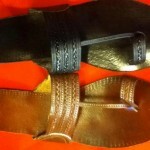 Moreover, in this footwear collection women will find different types of kolhapuri chappals. Basically, Kadam footwear collection 2013 is the combination of fancy shoes and simple shoes. 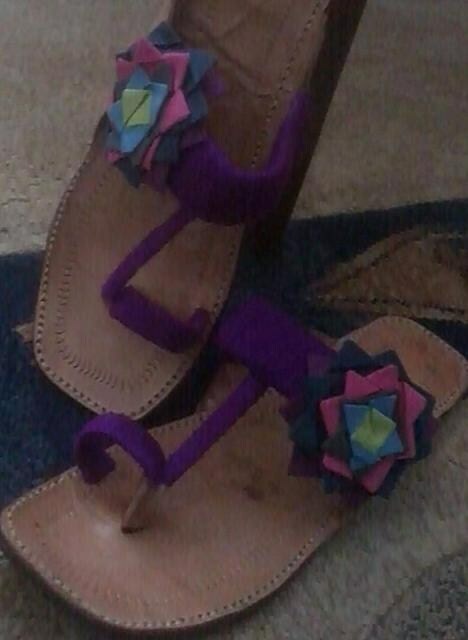 Let’s give a look at the latest and exclusive spring summer footwear collection 2013 by Kadam. 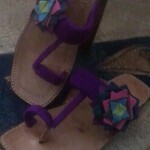 Moreover, in this footwear collection Kadam used dark and decent colors like brown, purple, purple, blue, silver. 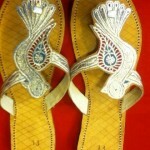 In this post, we are presenting just few pictures of Kadam spring summer footwear collection 2013 for women. 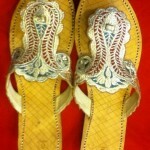 Women and young girls can wear these kolhapuri chappals as casually and formally. Furthermore, mostly shoes in this collection are stone studded. 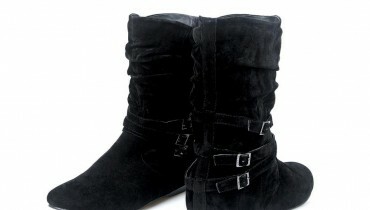 In additionally, we would like to mention that designs of all the shoes are available in different but bright colors. 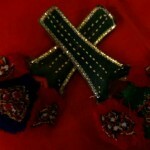 Those women and girls who would love to wear kolhapuri chappals will definitely attract towards this collection. 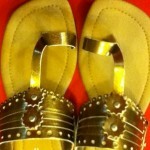 Overall, we can say that all kolhapuri chappals by Kadam are decent, stylish and comfortable. 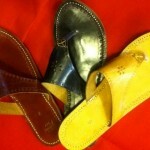 So if you want to buy stylish kolhapuri chappal for your spring season then you should buy Kadam shoes. 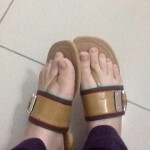 So all women and young girls should check out the few pictures which are given below and they will definitely like all kolhapuri chappals by Kadam. Just have a look and you will surely say wao………..